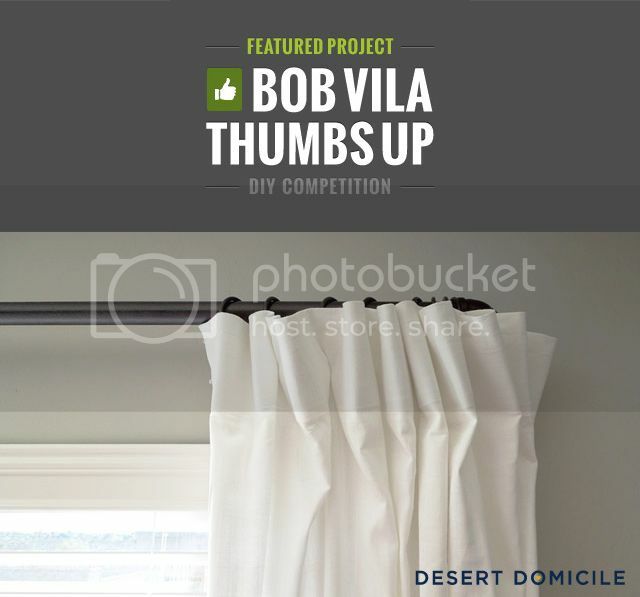 Our DIY pipe curtain rod was selected by Bob Vila (yes, THAT Bob Vila) to be one of 12 pipe-fitting projects featured in the first Bob Vila’s Thumbs Up blogger contest! Ahhh, I still can't believe it! It's such an honor to be included in the contest and I love seeing our curtain rod grouped with such great projects! The contest starts today and runs until June 21. You can vote for as many projects as you'd like once a day for the duration of the contest. The winner will receive a $250 Lowe's gift card! Congratulations!! Going to give you a virtual thumbs up right now!! 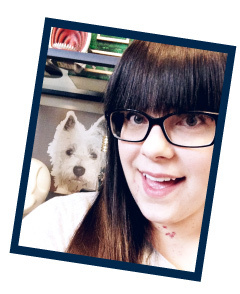 voting right meow! great work! Awesome Caitlin! I am voting!